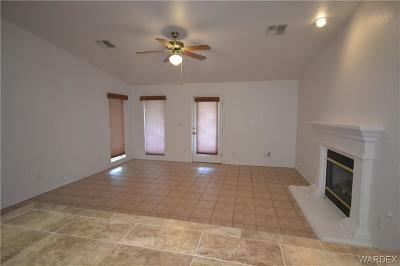 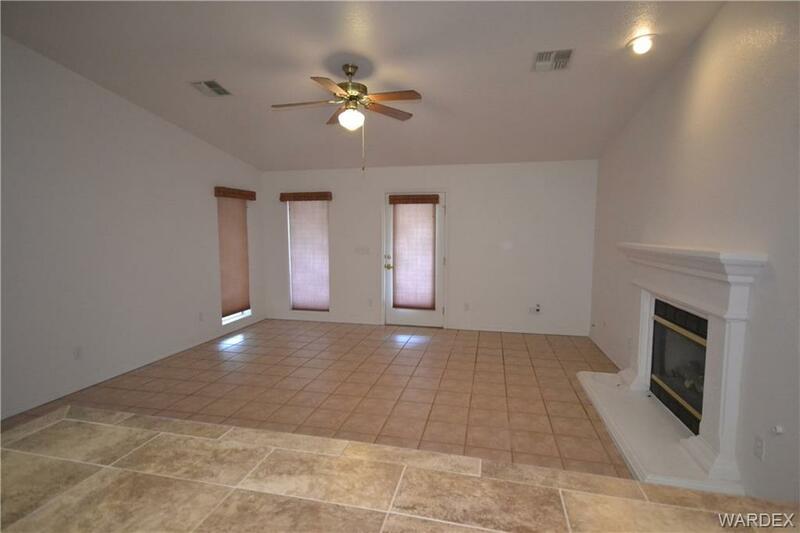 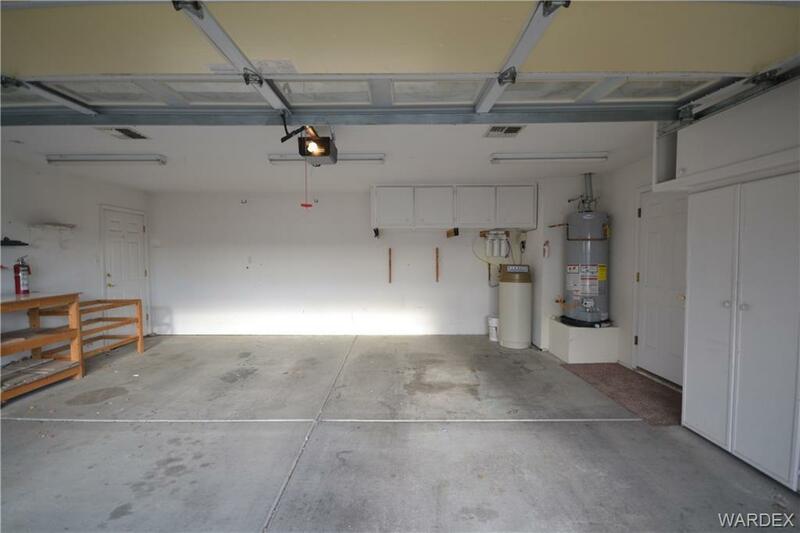 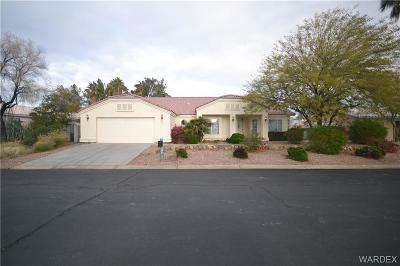 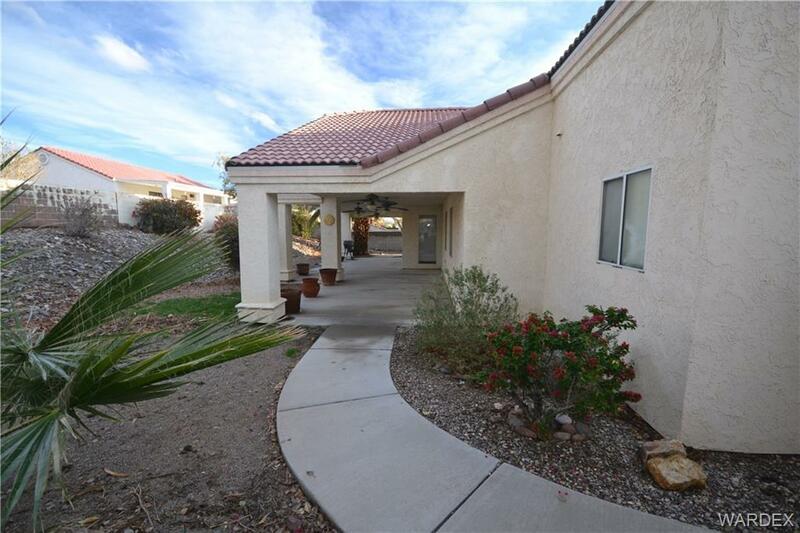 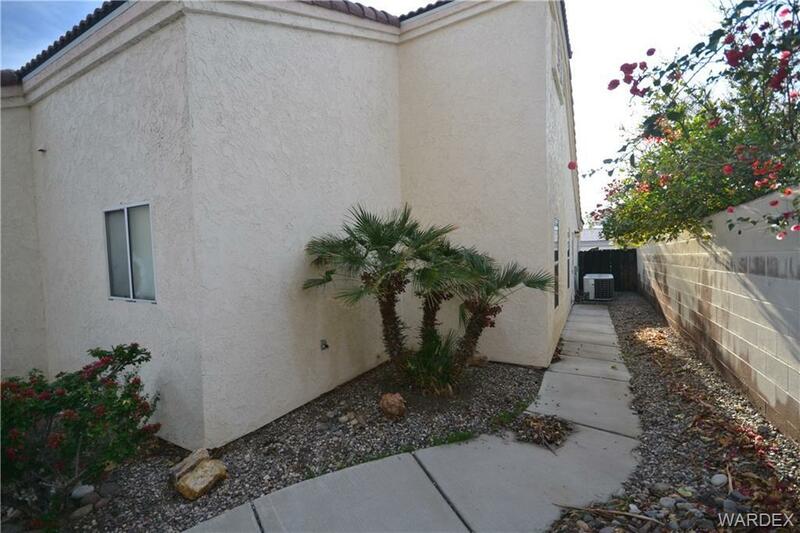 2400sf, 4bd, 2ba, 2car garage. 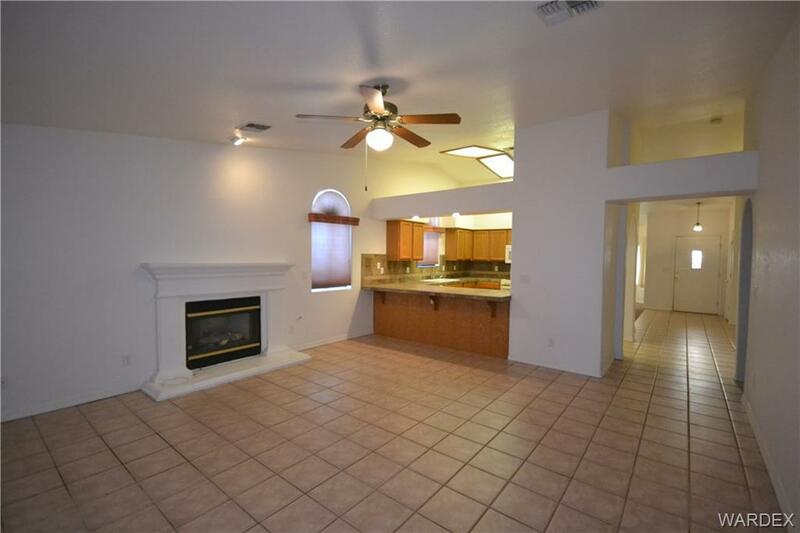 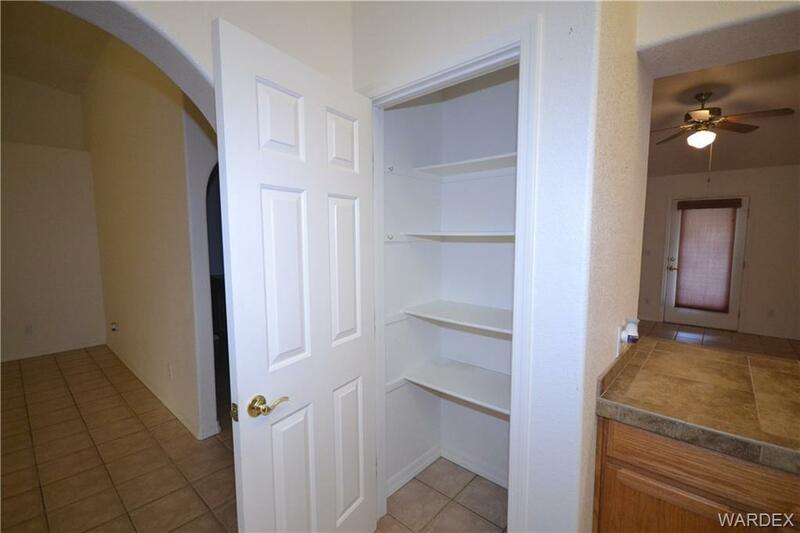 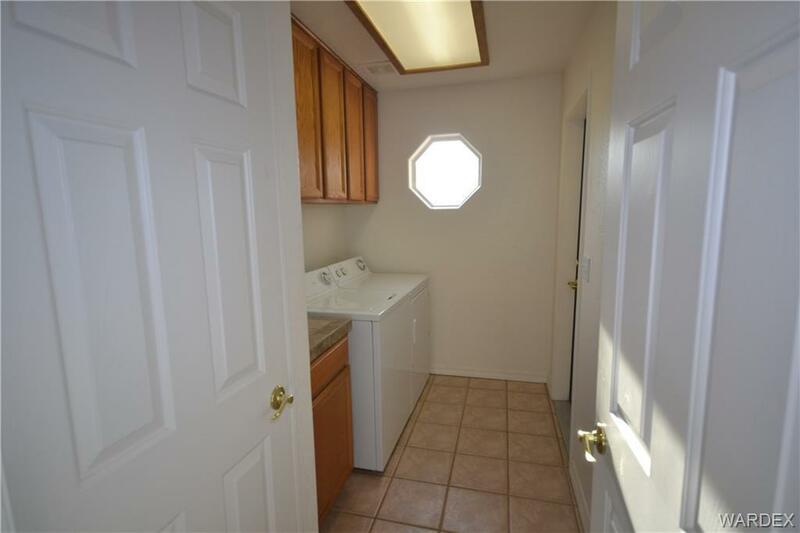 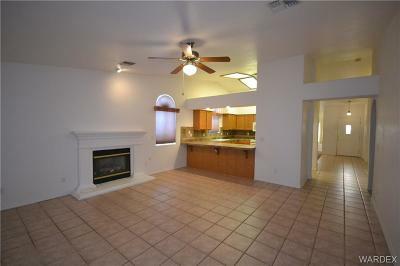 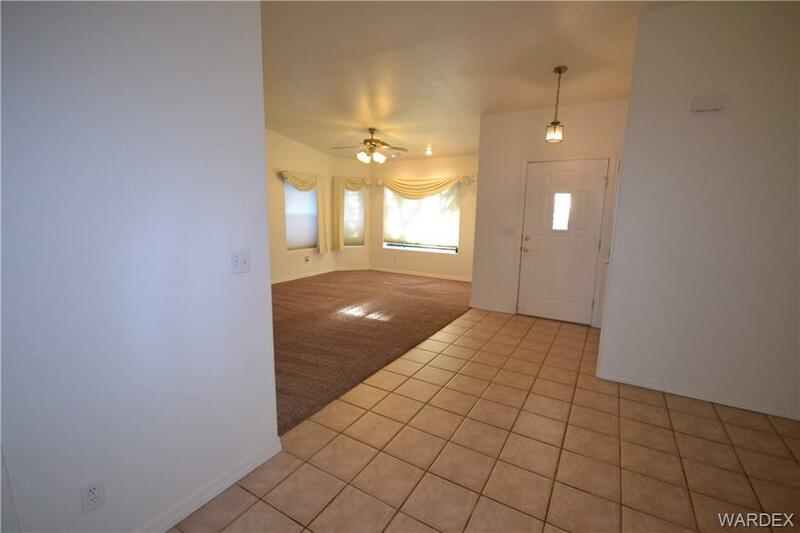 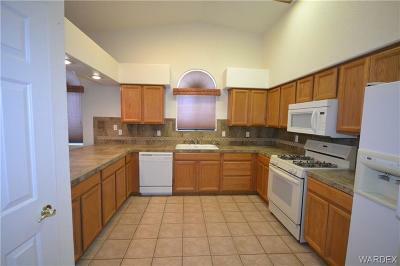 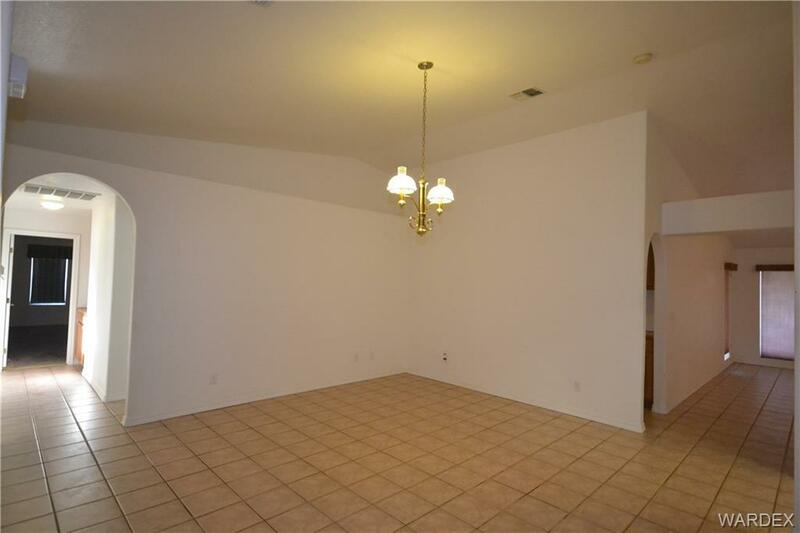 Large kitchen w/pantry, pot shelves, eating bar & gas stove. Formal living & Formal Dining rooms. 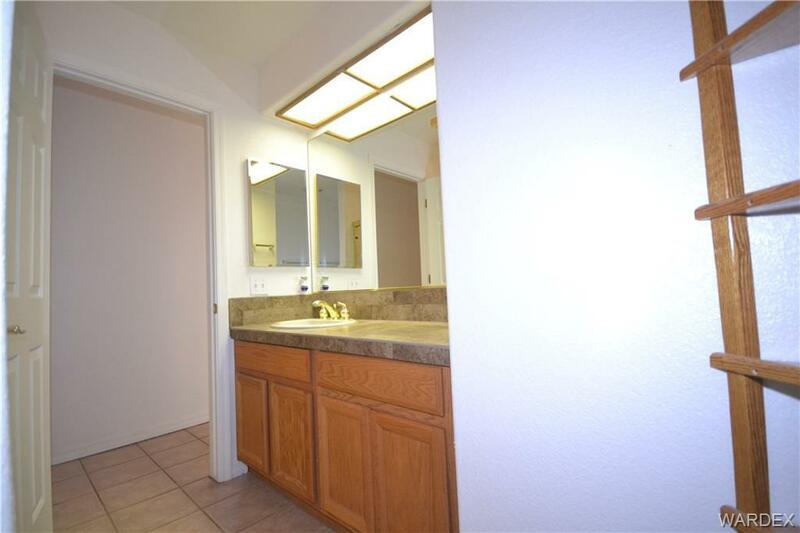 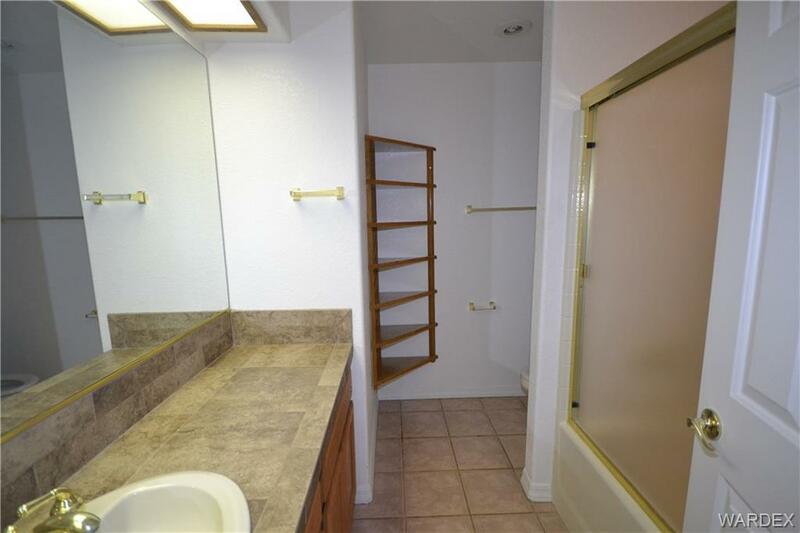 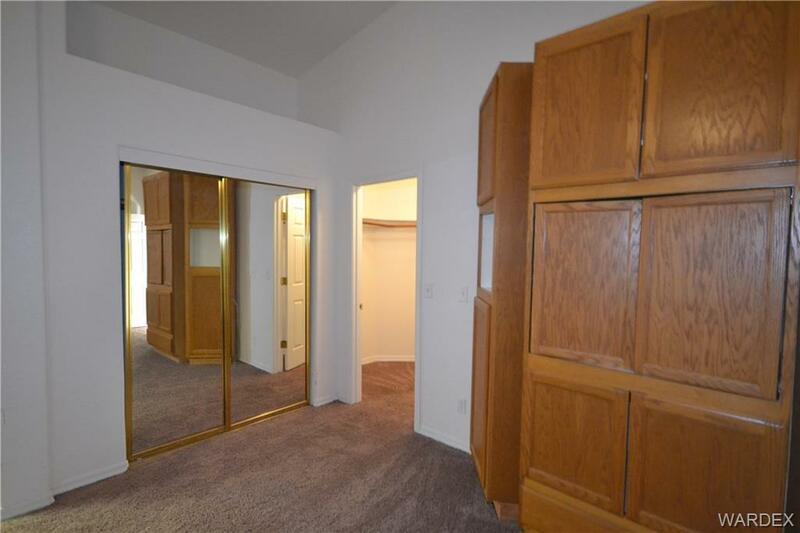 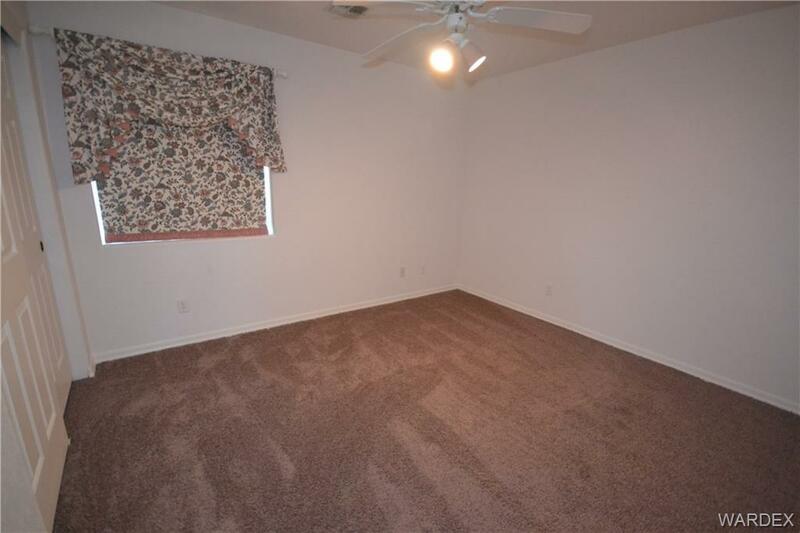 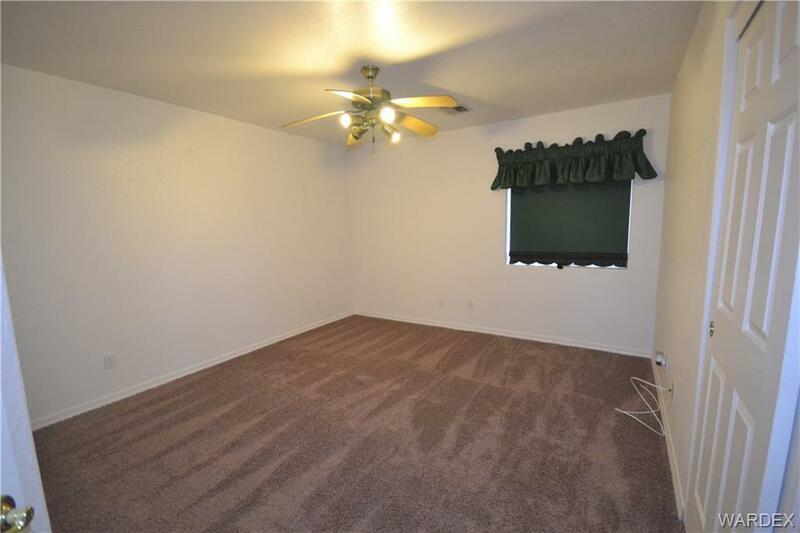 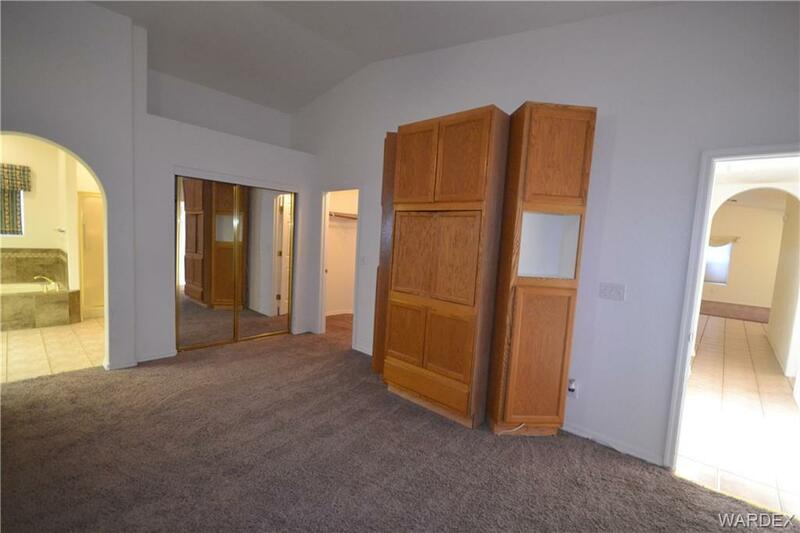 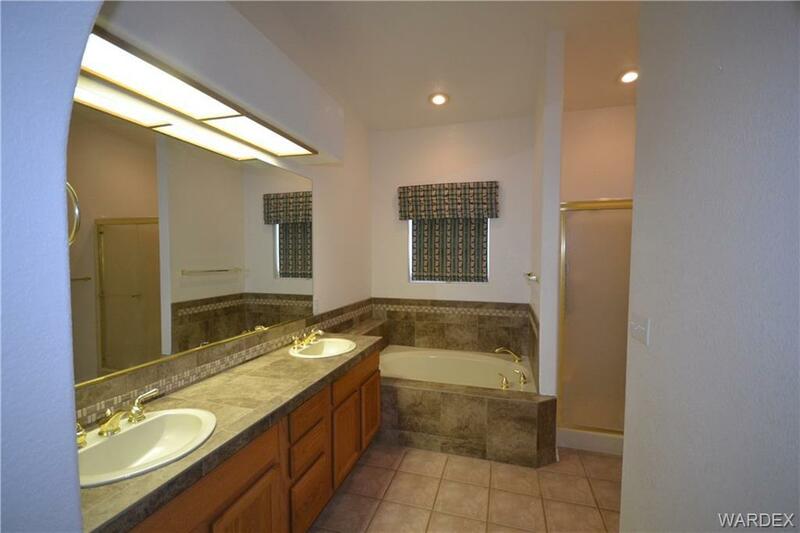 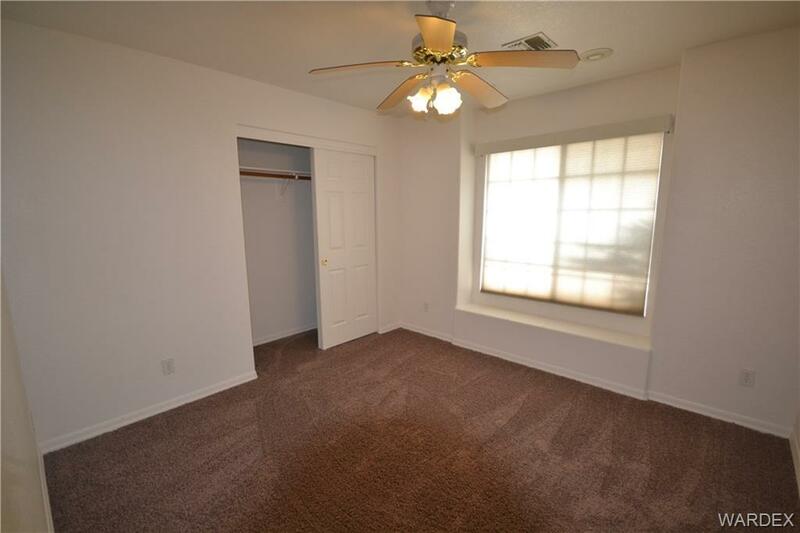 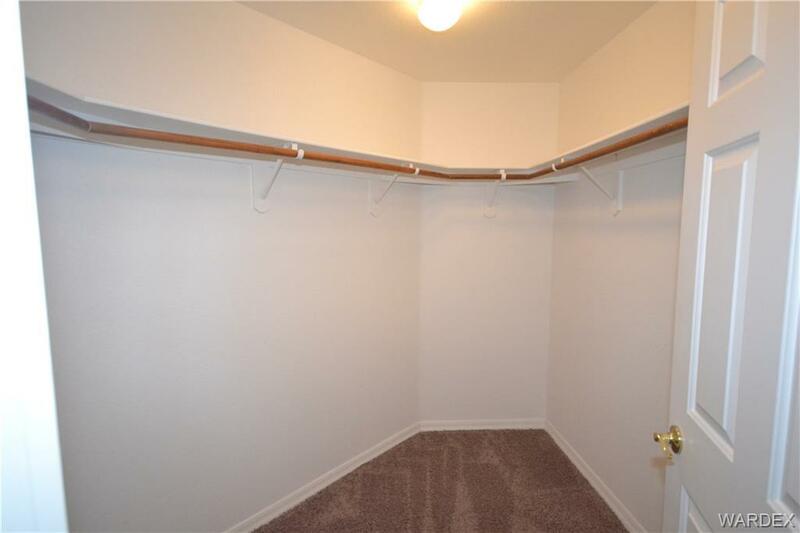 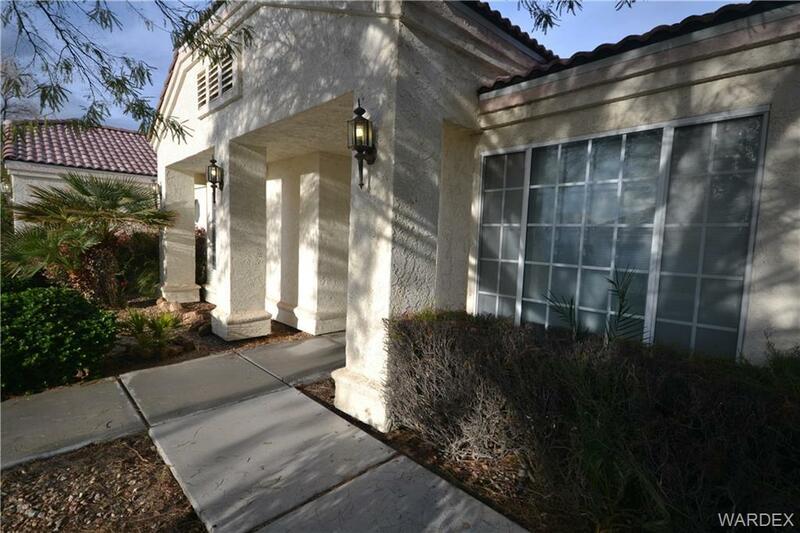 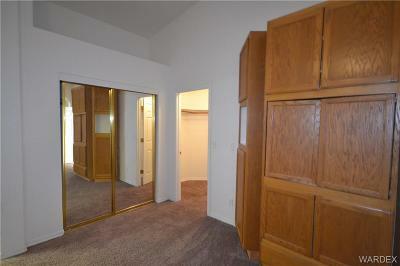 Master suite w/ walk in closet, built in entertainment cabinet, separate garden tub/shower, dual sinks. 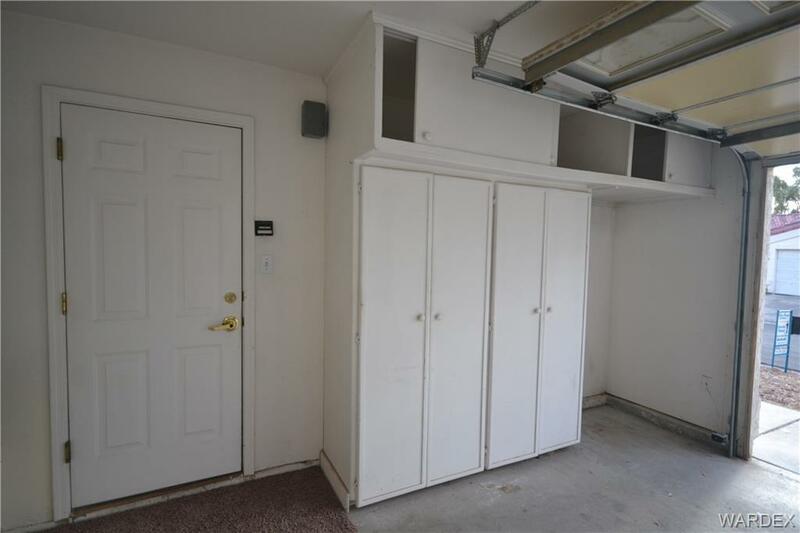 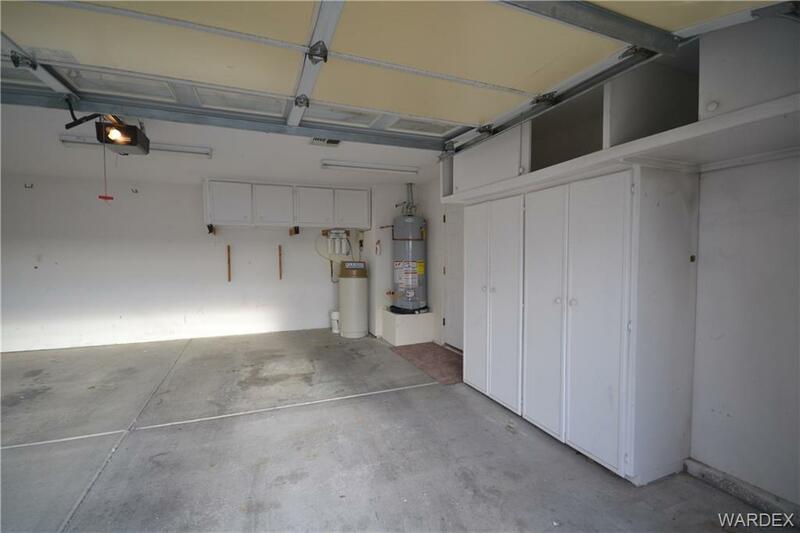 Built in cabinets in garage & both of the hallways. 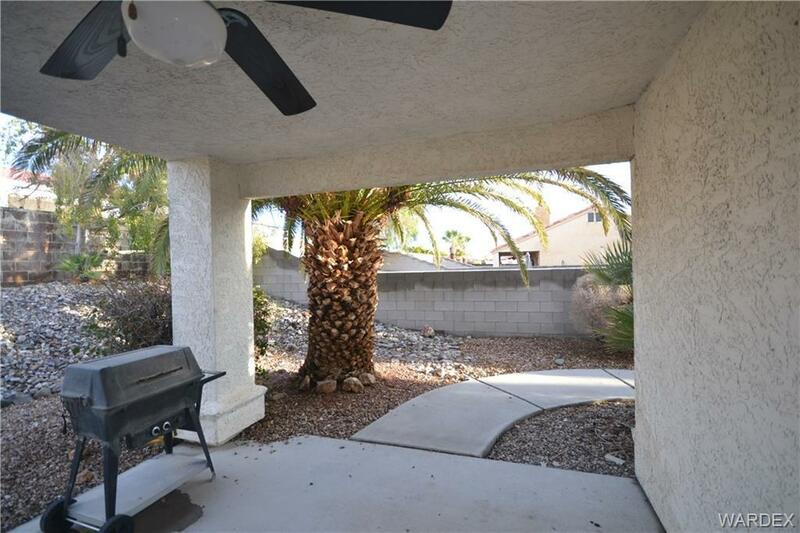 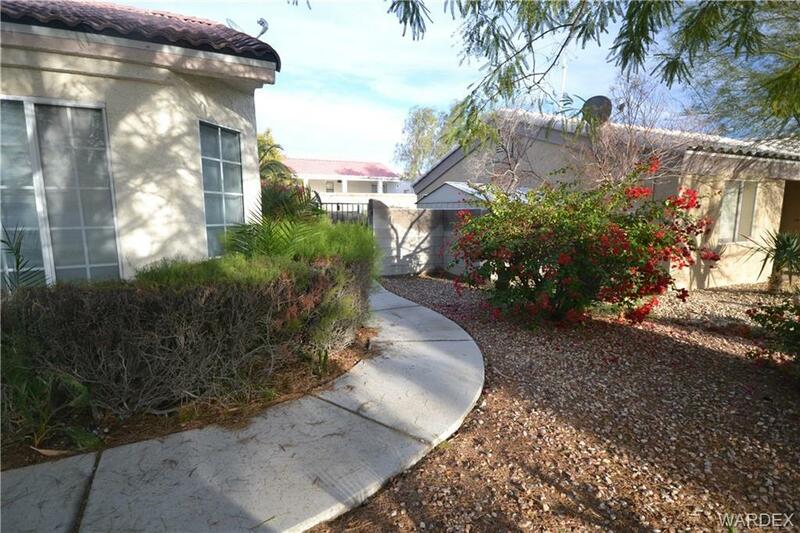 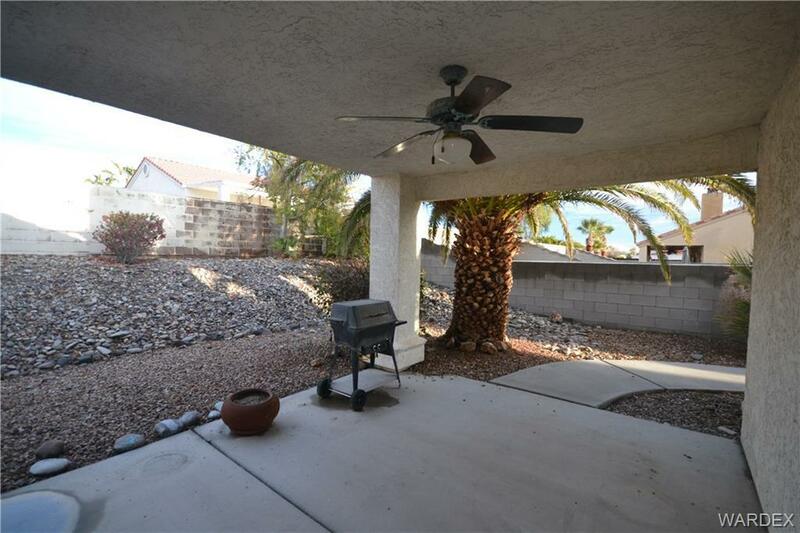 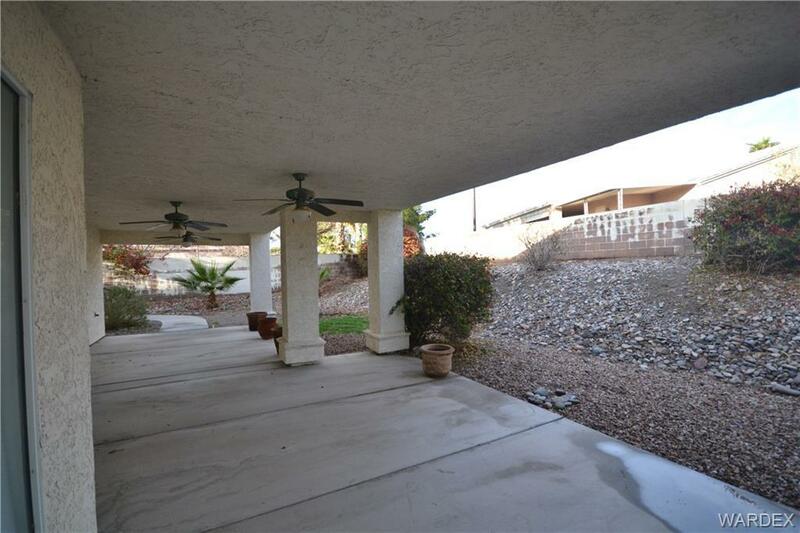 Private back/side yard & covered patio. 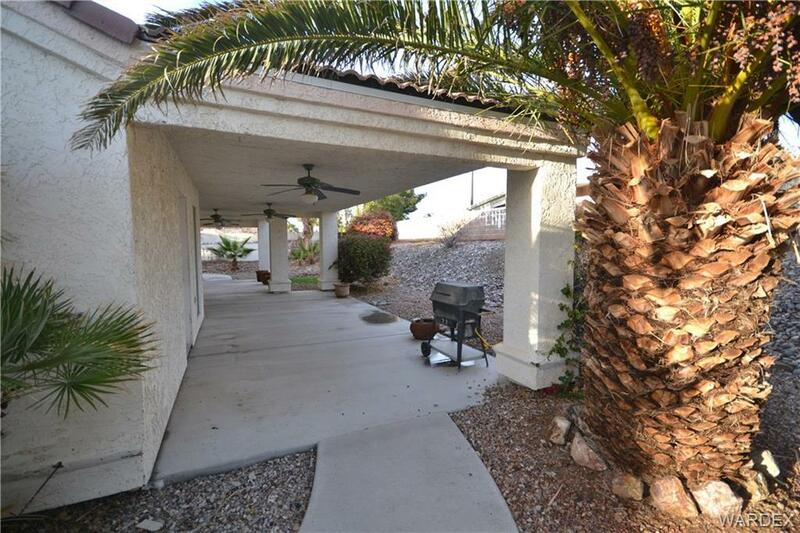 Close to clubhouse & pool. 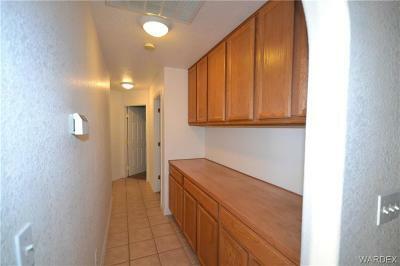 Land lease paid thru February 2, 2022.